Award Winning Author, Intl. 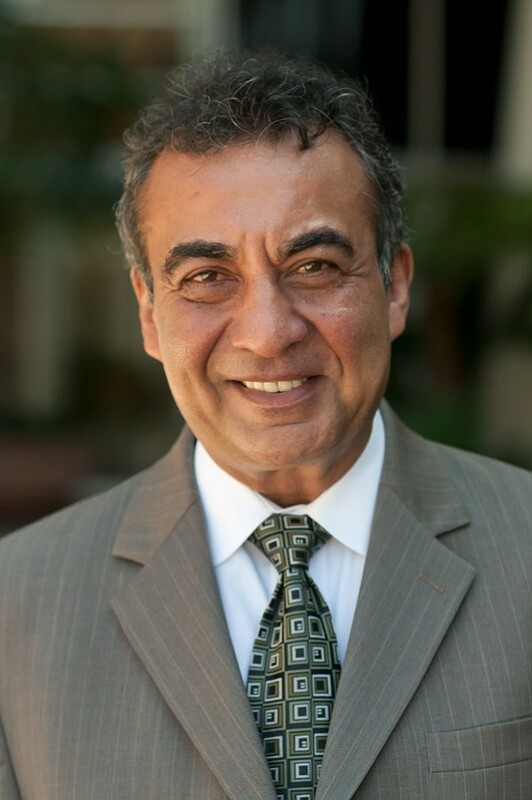 Inspirational Speaker, Peace Activist, Leadership Workshops & Advisor, Azim N. Khamisa, will be coming to San Diego on June 15, 2019. Azim is to give a talk on the principles of nonviolence and inspire young students to commit to be engaged leaders in their community as nonviolent leaders committed to peace. Over the last 23 years I have given over a 1,000 school presentations and reached over 1 million kids plus another 660 keynotes to adults. The talk will be meaningful to the parents as well. We will open to to all chapters in the Western Region. The location will be at The Pointe in Mission Bay where there will be water activities and other activities available for the kids.